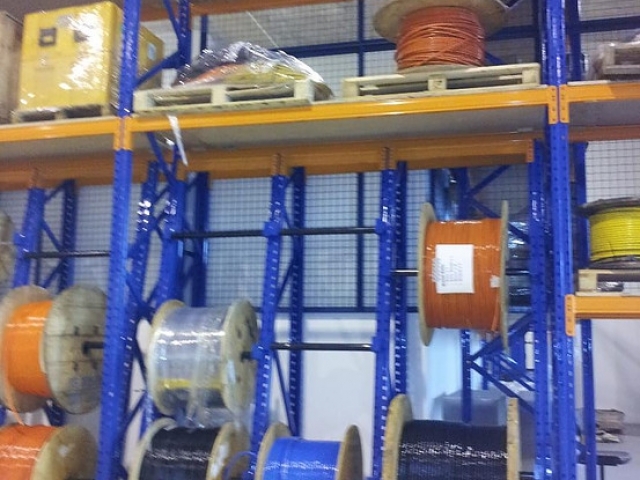 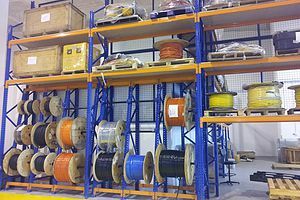 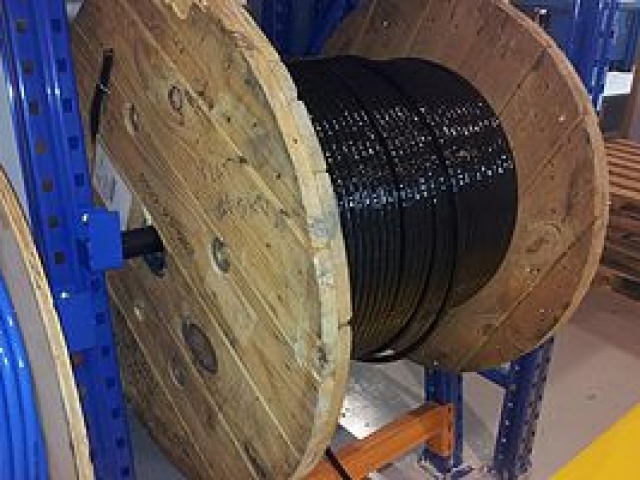 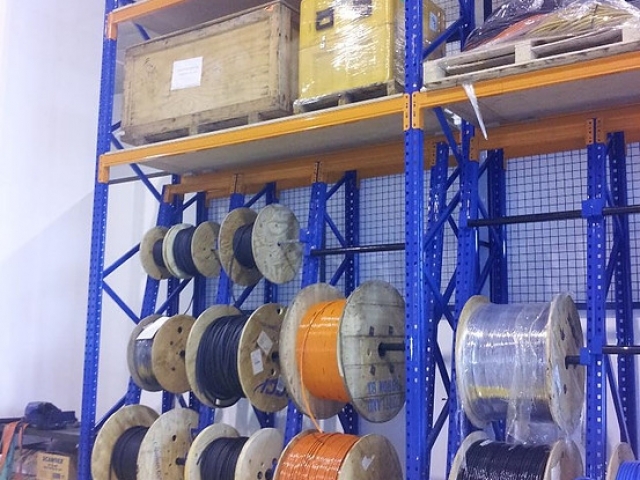 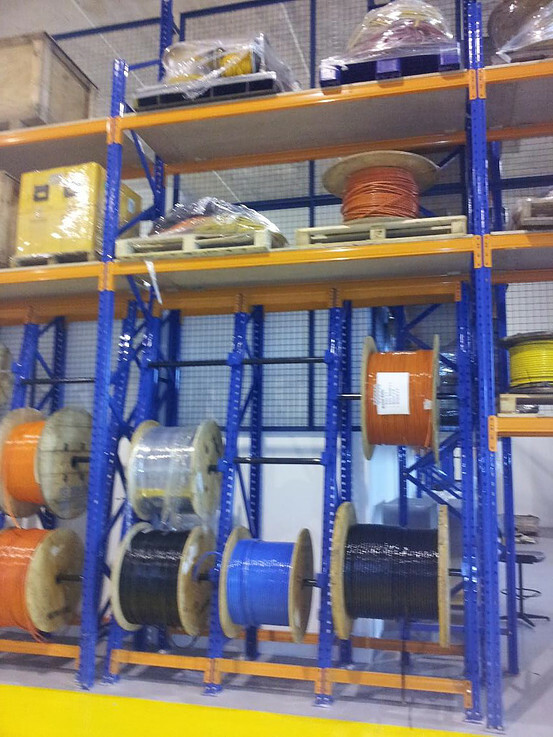 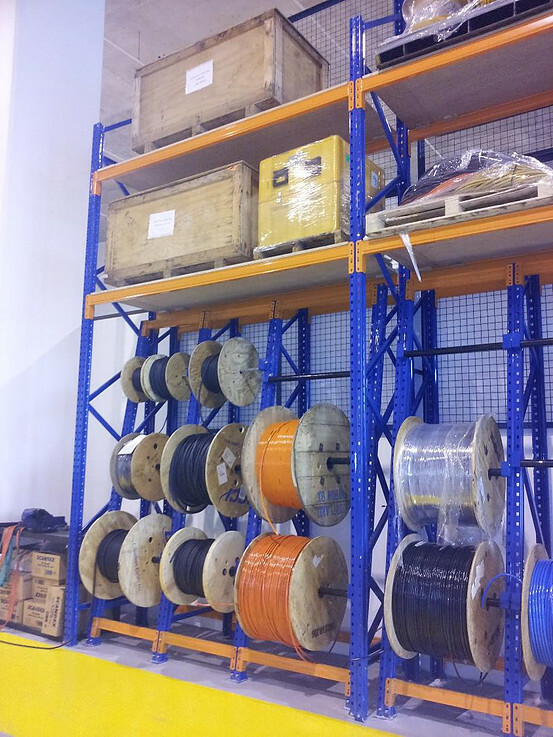 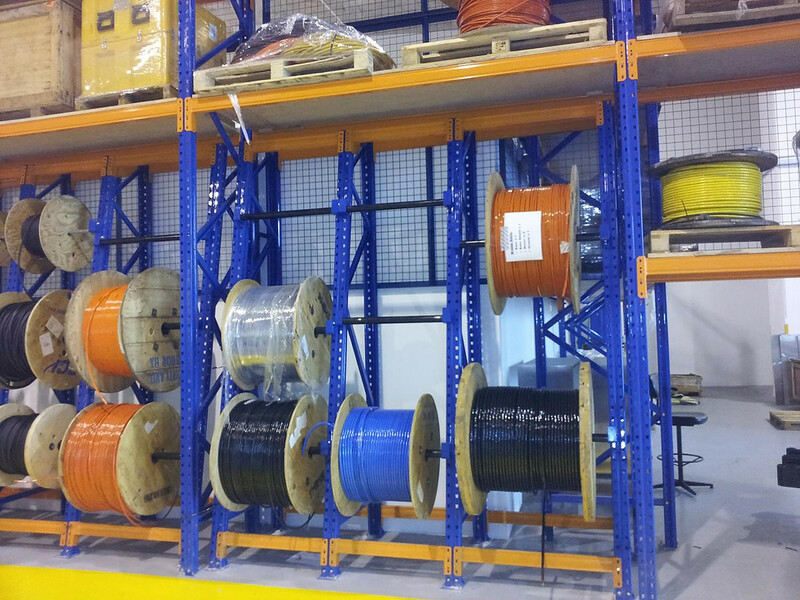 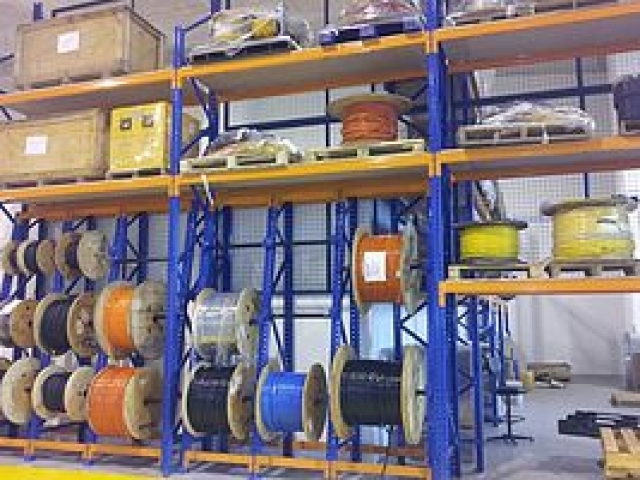 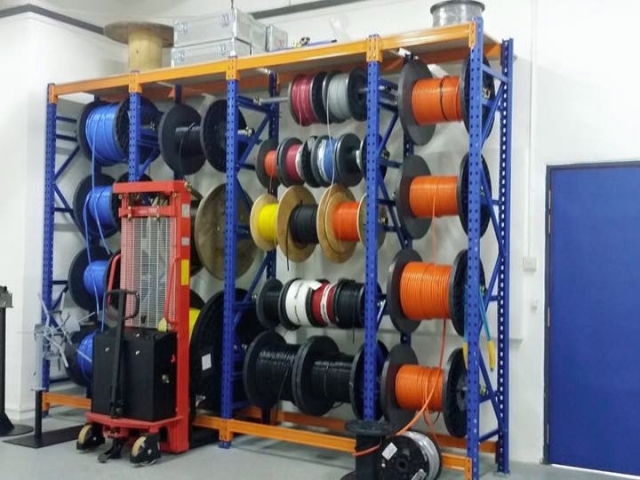 Heavy cable racking is one of the racking designed according to clients’ demands in recent years which are also widely used in the industry of cable, lifting, electron and other industries that can use the cable. 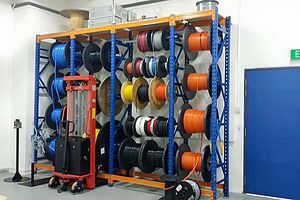 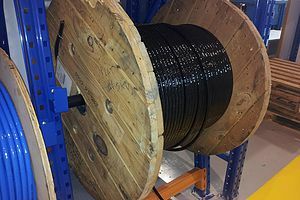 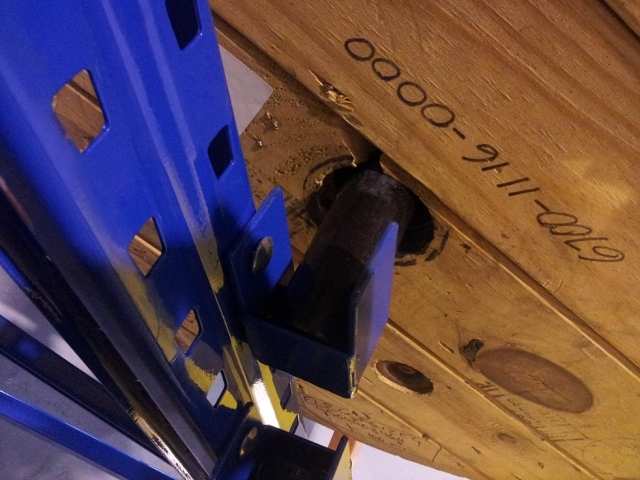 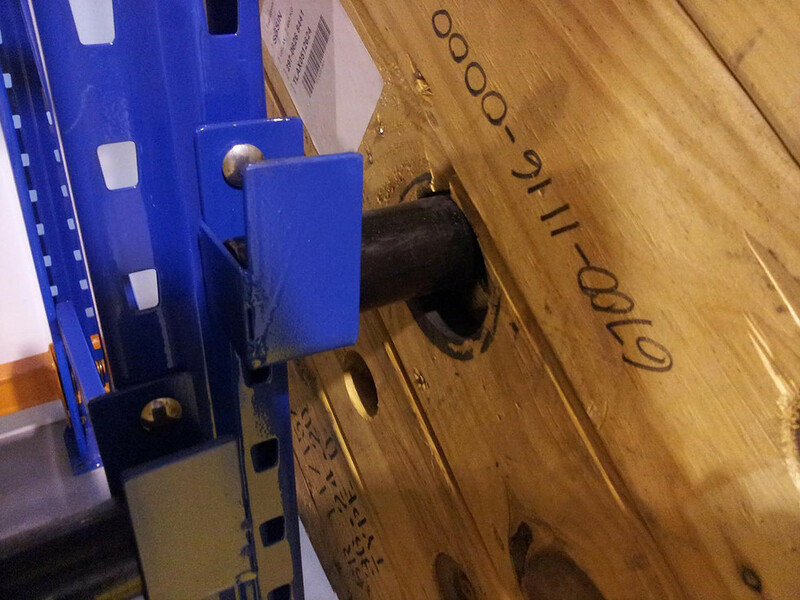 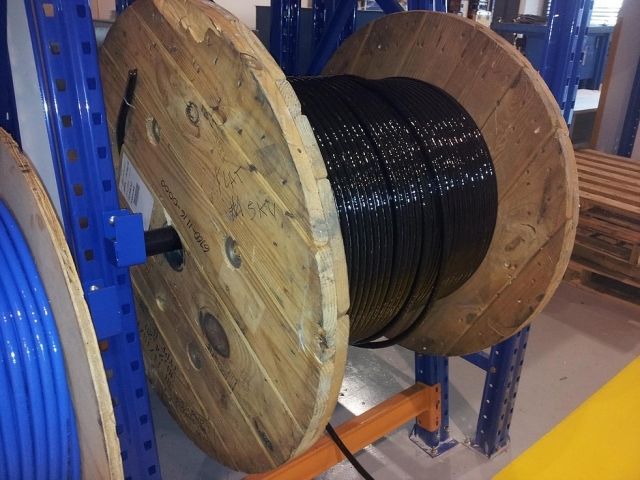 It usually works together with forklifts that can store and pick up freely the shaft in any location, meanwhile, it can also pick up the cable on any shaft, which makes the operation more easily and safely. 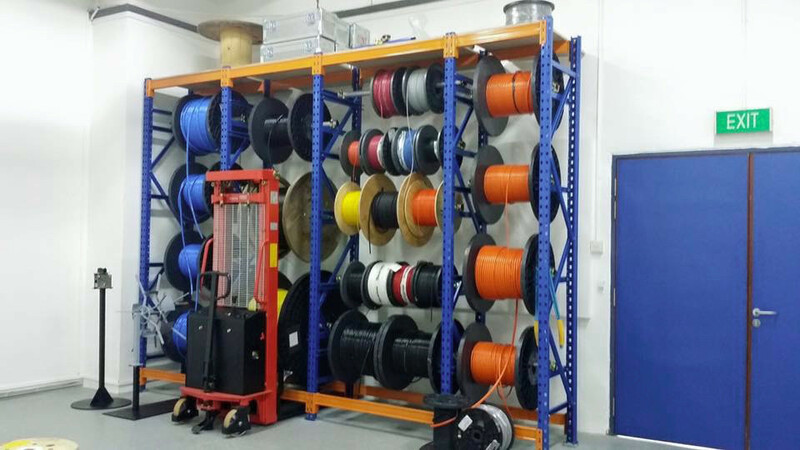 All systems are available in a variety of sizes to fit virtually any installation. 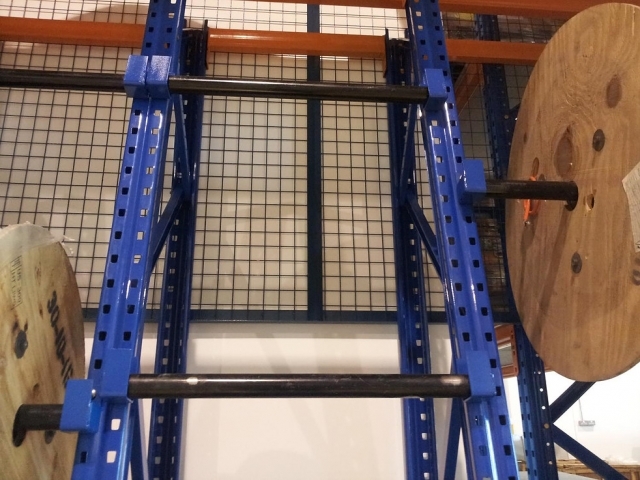 * Others Size available upon request.